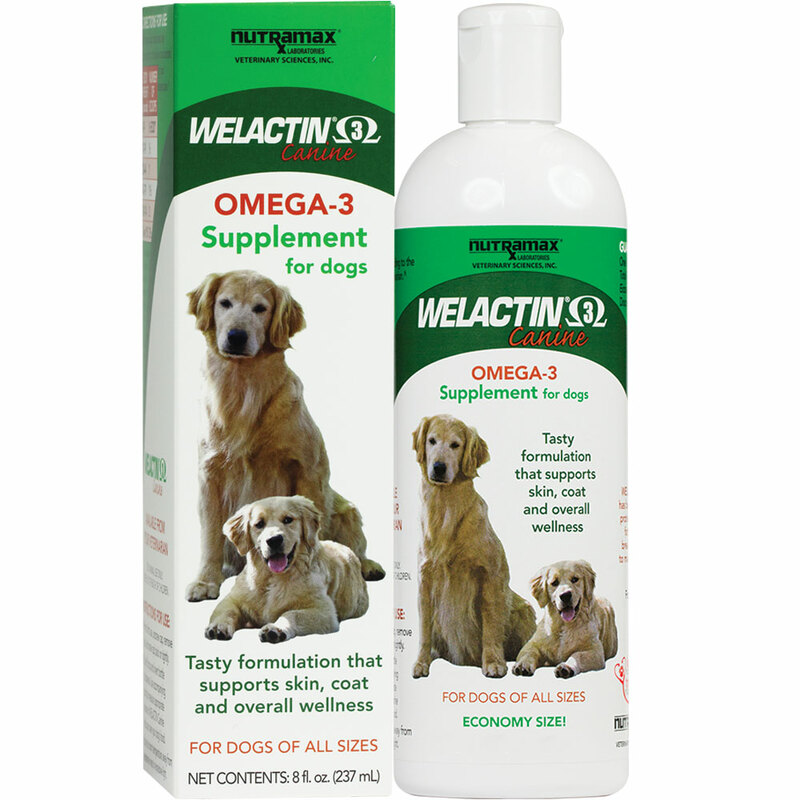 Welactin is a rich source of omega-3 fatty acids derived from cold water fish. Welactin is formulated to deliver substantial levels of EPA (eicosapentaenoic acid) and DHA (docosahexaenoic acid), which have been identified as healthy fatty acids. This tasty formulation comes in a convenient bottle with flip top lid for easy dispensing and an accompanying scoop to measure an appropriate dosage. 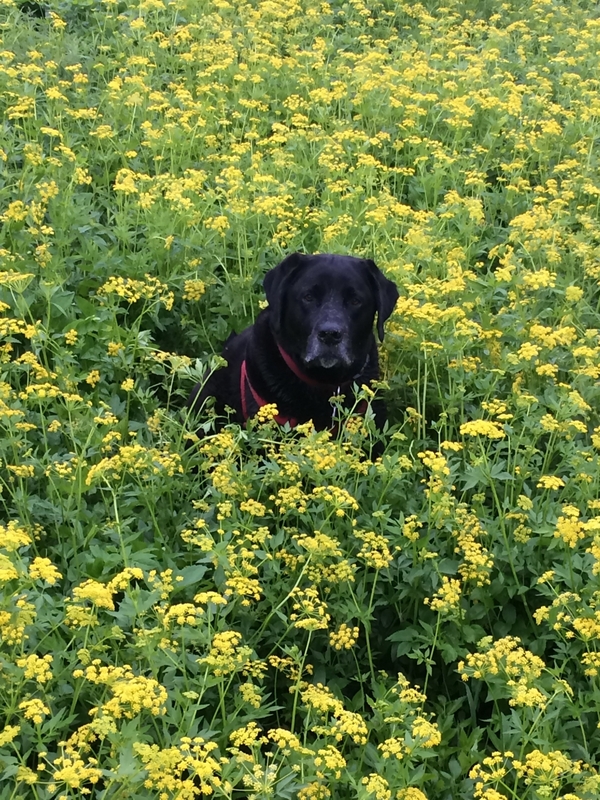 Our Labrador has been on the Welactin regimen for over four years to support healthy joint function after he had arthroscopic surgery on his front right elbow. 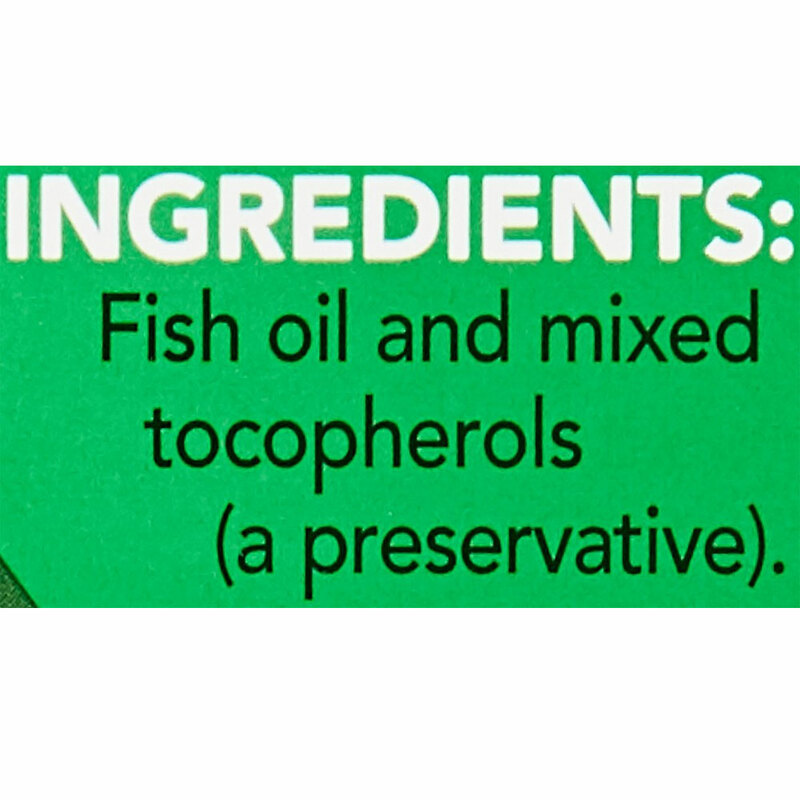 In addition, its a rich source of omega-3 fatty acids to promote a rich coat and offasets dry skin from his love for the water. Very satisfied with its results. Merchant Response:Hi John, so happy to hear that your furry friend is doing better after his surgery. Thank you for sharing the lovely photo of your labrador! Welactin Natural Omega-3 Supplement is indeed a very good product that helps nourish and protect the skin allowing somepawdy to enjoy the great wonders of the water! Excellent product......actually my veterinarian suggested using the product for my 2 dogs. My golden retriever's fur is soft and shinny....added benefits to heart health and joint health. My sharpei's black fur is glossy. I've been using the product for about 5 months mixing it in with their morning food. Good product, good price, but extremely slow delivery time. I would recommend the product, but look for faster delivery time!!! Everytime I order this product it arrives with damage. The last time I ordered a few months ago I sent a message to Healthypets.com telling them that they need to package the Welactin so that the damage doesnt occur. it is a liquid. Hello....... It is simply put in a paper priority mailer and sent out. Yes there is a protective seal on the bottle but it still gets busted sometimes. What happened to a box with bubble wrap? I have ordered this product for several years now, from healthypets.com, and I am done!!! They obviously don't read the notes from customers because I just received my LAST bottle of Welactin and the top was crushed and the liquid was alllll in the package. Fish oil.....all in the package. It is so rediculous that they cant improve their shipping procedures. There are other sites on the internet that sale the same product. I will be moving on to someone who cares about customers and their pets. ProsWelactin is a wonderful product. Helping prolong my dogs health. I have had my 16 yr old JRT on this supplement for the last 5 yrs. Easy to give and she doesn't mind the mint taste. 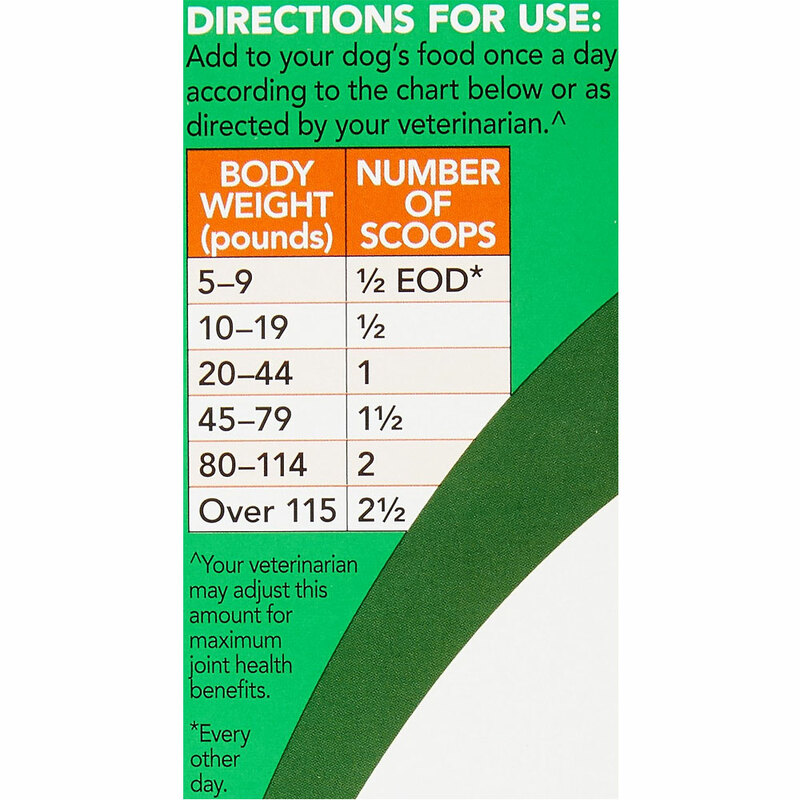 I have used this product with some of my other elderly dogs. Great product! Our vet recommended this supplement for our Sharpei who has a history of skin issues like any other Pei. He has been on this supplement for three weeks now with a noticable difference in the look and feel of his coat, which used to be on the brushcoat side but is now getting softer daily. I am seriously considering giving this to my Rottie also.